Orthos Projects are process plant design and build specialists, providing and serving the worldwide bulk solids, raw materials handling and processing industries. 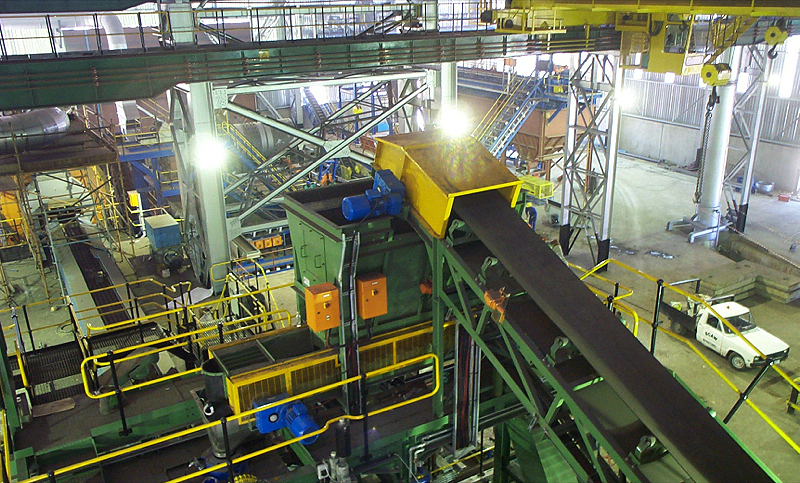 Materials handling, processing plant and equipment. Turnkey project engineering and management. Mechanical and electrical installation and commissioning. Orthos Projects offer an innovative blend of professional expertise to provide a turnkey package for a wide range of bulk solids handling and processing industries. Orthos Projects offers and provides a bespoke service to meet the individual and unique requirements of our clients of any given project, ensuring a professional solution. We provide a range of services in both mechanical and electrical disciplines. This also includes spare parts, plant relocation, training, repair, rebuild and refurbishment. 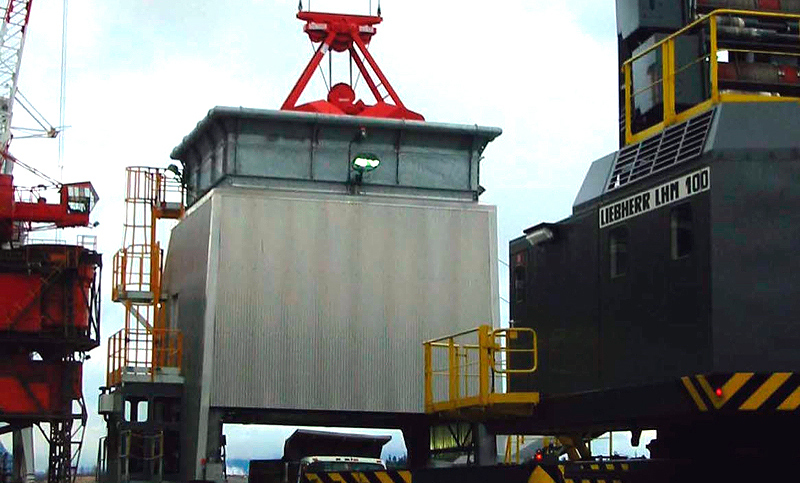 Orthos Projects specialise in the handling and abatement of cargo from ship to dockside. 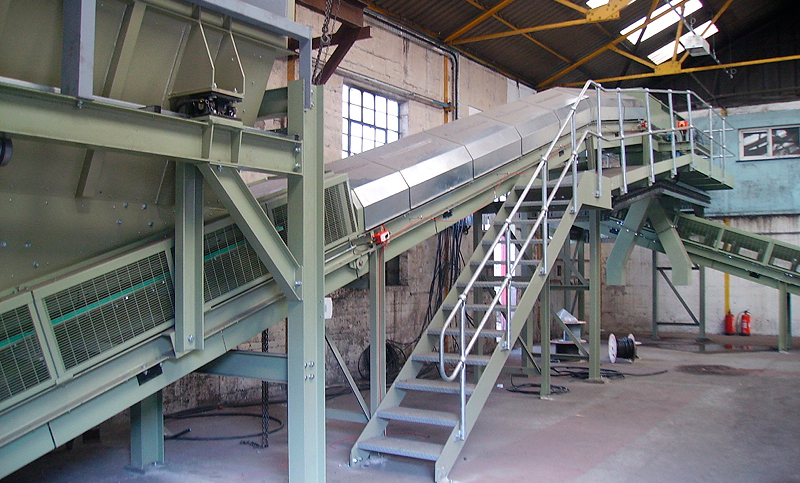 All aspects of material reception systems and port bulk handling equipment. What sets Orthos Projects apart from our competitors? No two projects are ever the same; we treat each and every project as unique, focusing on the client’s needs, interacting and providing an individualised service. 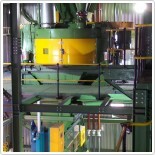 This coupled with the utilisation of efficiency in either bought out equipment or in-house manufacture, and an ongoing after sales service second to none, gives our client’s peace of mind and satisfaction that they have chosen the right company to provide their project engineering requirements. From feedback past and present, client satisfaction for technical advice, personal service, price, delivery and quality of product, has always been excellent. We provide a range of services in both mechanical and electrical disciplines. 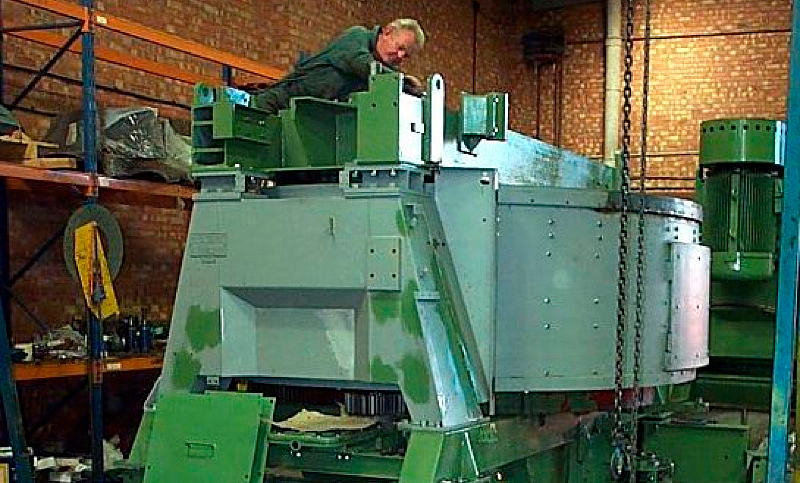 This includes spare parts, plant relocation, on-site repairs, equipment rebuilds, refurbishment and operator training. We undertake many projects of varying values and complexity, from small plant modifications and upgrades to complete turnkey systems and installations. One service that sets Orthos Projects apart is our Turnkey Solutions. In these cases we work with you, to provide a complete plant system that covers your requirements, carrying out site surveys, designing, acquiring, building and installing all aspects of the system. Providing you with a system, operator training, ongoing support and servicing. In recent cases, we have undertaken projects on the basis of engineering design, project management, installation and commissioning of the plant. This is where you [as the client] purchase key items of process equipment directly from the supplier for Orthos to carry out full mechanical and electrical installation and commissioning – and provide the required mechanical interfaces between each process step. This ultimately reduces project costs and ensures that the client is confident with systems being installed. Customer focused project development & planning. 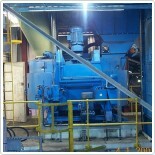 Selection of the right equipment guaranteeing the application and process requirements are met. Director level project management and undertake the role of CDM principle contractor. Fully detailed plant layouts provided using the latest AutoCAD drafting systems. Electrical control systems, plc’s programmed and scada systems shop tested prior to dispatch and delivery to site. We provide structural and building calculations, foundation plans and loadings for the civil engineering contractors. If required we’ll undertake and co-ordinate the civil engineering works, and design, supply, install plant buildings, fully clad and sheeted. Commissioning is carried out using experienced process, mechanical and electrical teams. All work is backed up with an after sales service of spare parts and service and maintenance engineers. 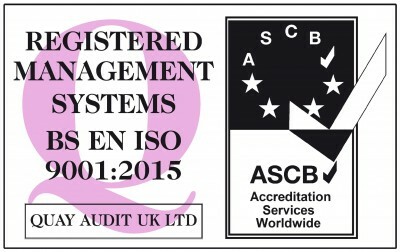 Operation of the ISO 9001: 2008 quality systems. All projects are delivered on time and within budget. Orthos Projects offer professional expertise in, partial or turnkey packages for a wide range of processing plants across a variety of industries. Our industry specialists put their extensive engineering experience to work so that you can benefit from the most practical solution to individual requirements, whist generating maximum return on investment. Design and build a new state of the art sand preparation plant, part of a complete new grinding media manufacturing facility. 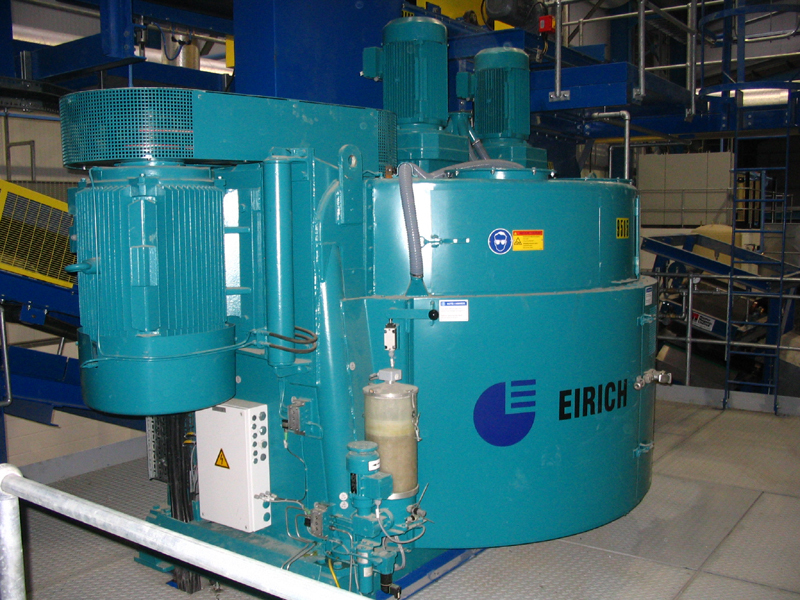 Orthos Projects Ltd proved they had the technical merit, track record and innovative capability to produce the exact specification of green sand preparation plant that was required. 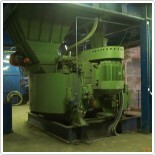 Orthos Projects provide a new Disamatic GFD 230 mould line and Orthos Sand Plant. A sizeable investment even for Aga-Rayburn but work was finished on schedule.